We are very proud of the whiskies that we bottle. 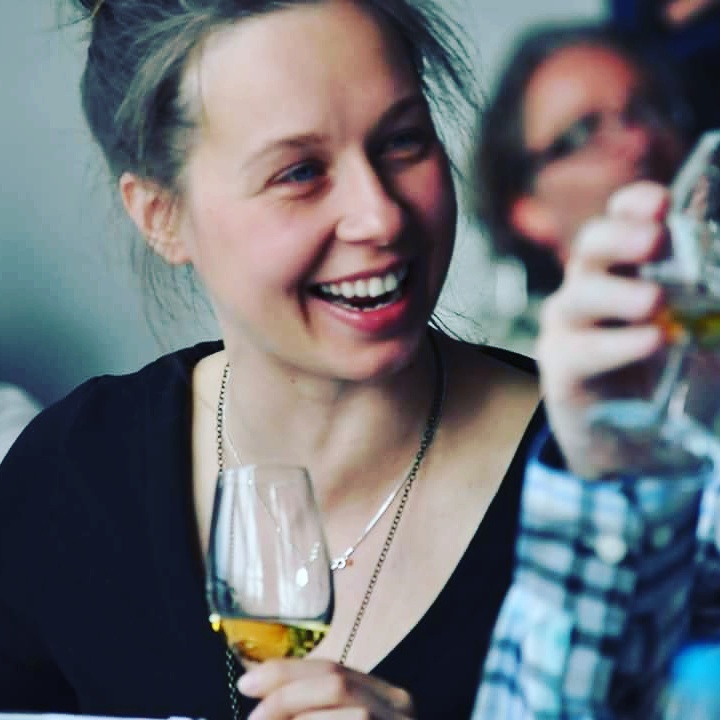 We select our whiskies for their flavour, we select whiskies that we love. Most of our whiskies are single cask whiskies, one cask at a time, bottled alone, a piece of history, a moment in time, a spirit matured for many years in quality casks in dark, atmospheric warehouses in Scotland. 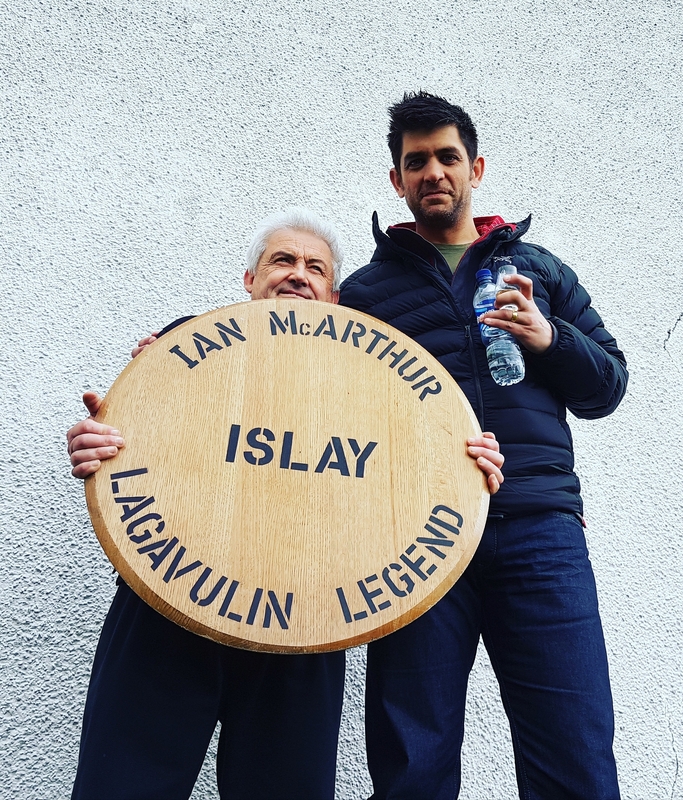 We select these casks using the skills and experience gained whilst working in the whisky industry, managing iconic distilleries on the Hebridean Isle of Islay. We don’t chill filter, we don’t colour, and we bottle at natural cask strength. If you would like to enquire about ordering a bottle or two please call David on 07875 405 980 or complete the form below and we will get back to you as soon as possible.